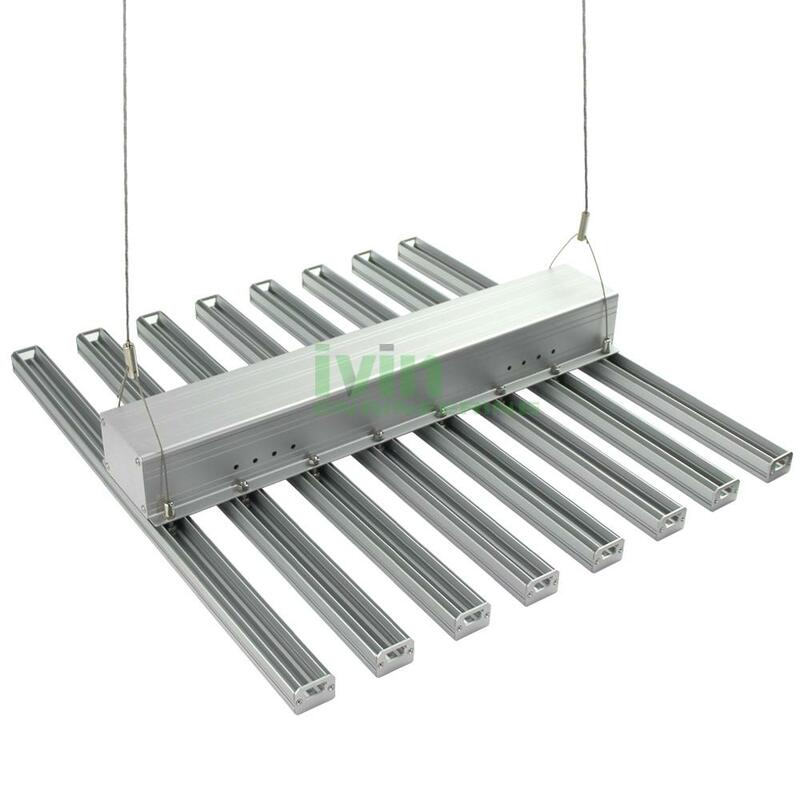 Shenzhen Ivin Engineering Co., Ltd.
GL-3526 8 in 1 - 0.6M LED grow light. 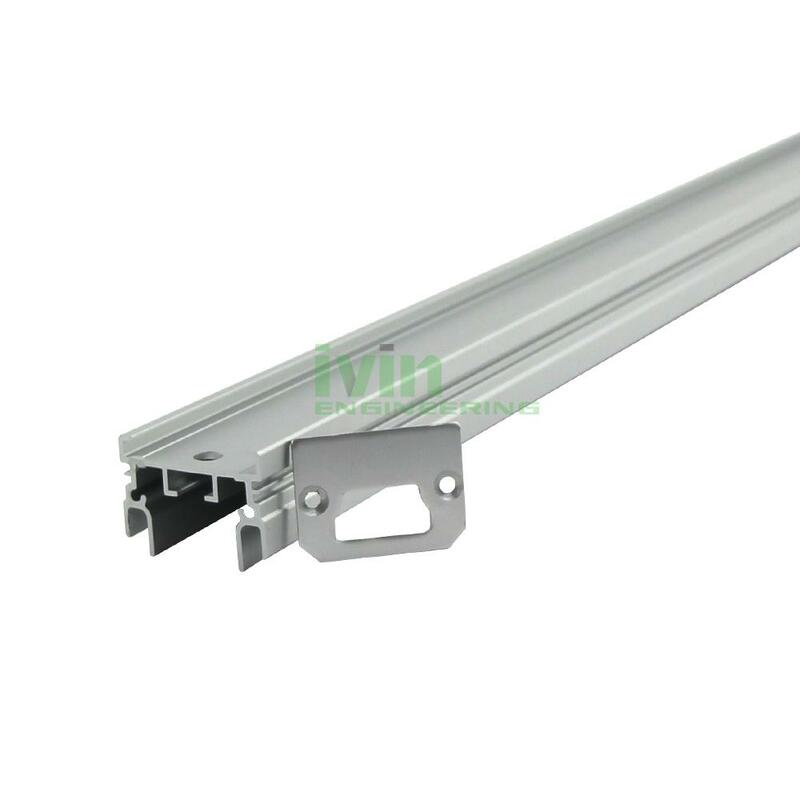 Horticulture LED light aluminum heatsink, vertical farm LED light casing,LED canabis grow light bar heatisnk. 8* 600mm GL-3526 alum bar. 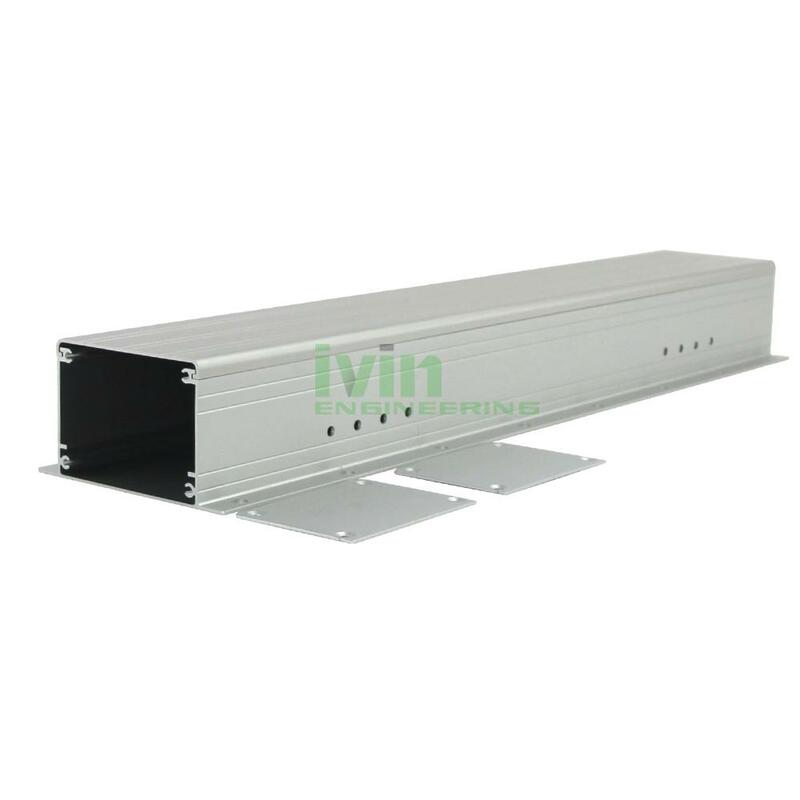 1 set 560mm length driver box. With customer machining to install differnt LED light system. 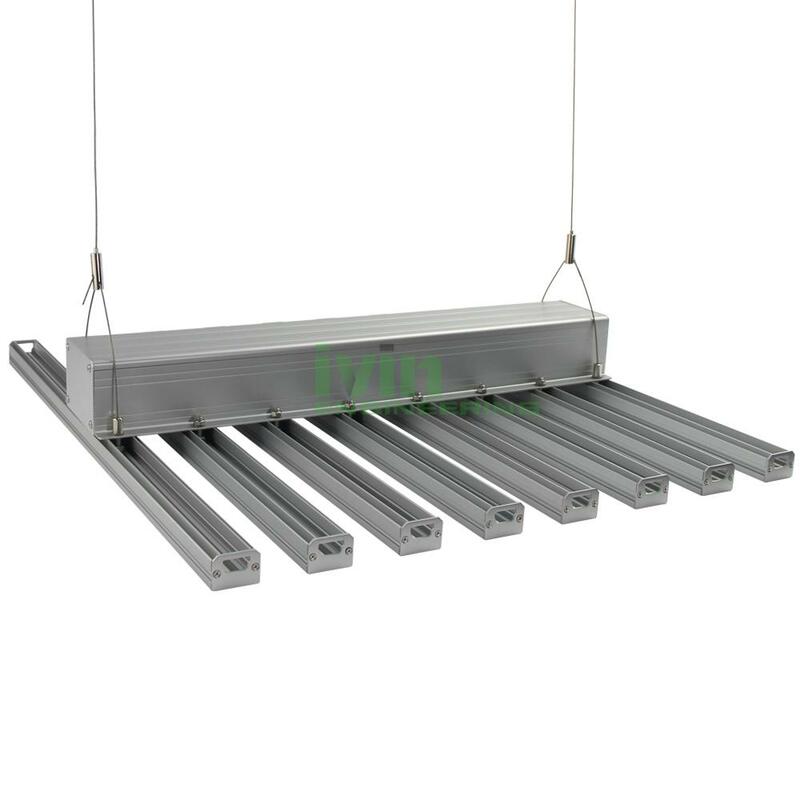 2 * 1.5M Pendant kit.